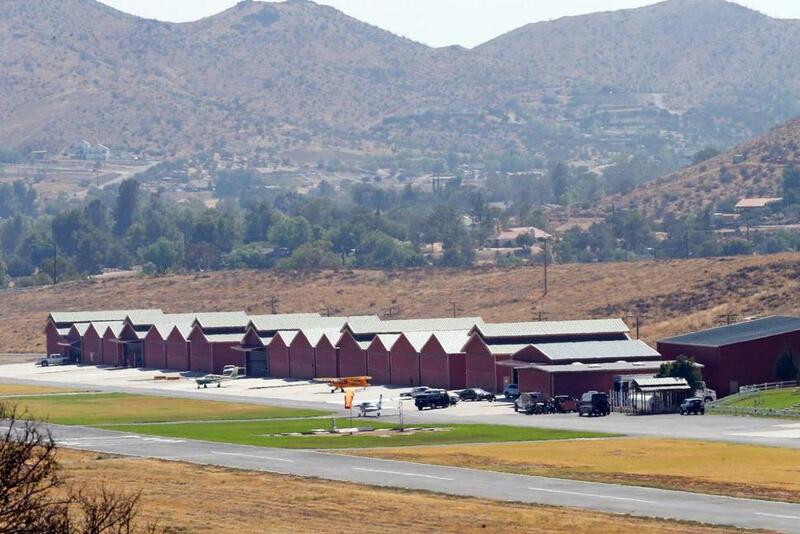 LOS ANGELES — Fire officials reported a stuntman was seriously injured on July 6, when he was pinned underneath a vehicle while filming at a rural airport in northern Los Angeles County. The stuntman was airlifted away from the scene with major injuries from the accident, which happened around 12:10 p.m. at the Agua Dulce Airpark. The on-scene responders issued the following testimonial via Officer Survival Solutions based in California. “Two of our patrol pocket packs were used both containing double 4×4’s of Celox EMS on a movie set last week when a stunt man was run over and dragged for about 50 feet before being pinned under a car. Applied the Celox to massive bleeding due to a crushed hand and multiple compound fractured arm and leg. Held it all in place with our compression bandages and he was air lifted. Expected to survive because of our kits and the quick actions of some recon guys that were carrying our kits and stuntman on set”. Following the incident the stuntman’s survival had been confirmed.